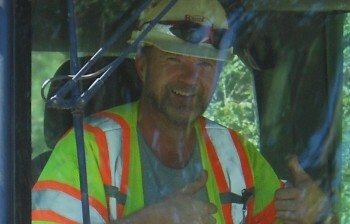 Working for Bruce Howard Contracting, Inc. If you’re looking for a great work environment with motivated, conscientious teammates, you may find a home with us. We are looking for the right kind of people to help us continue to provide our clients with the high production quality product that only dedicated employees can provide. Please take time to fill out our online application. 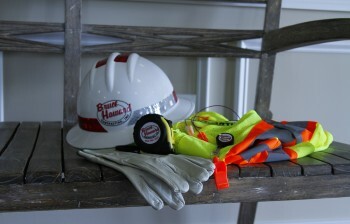 Bruce Howard Contracting is an equal opportunity employer.